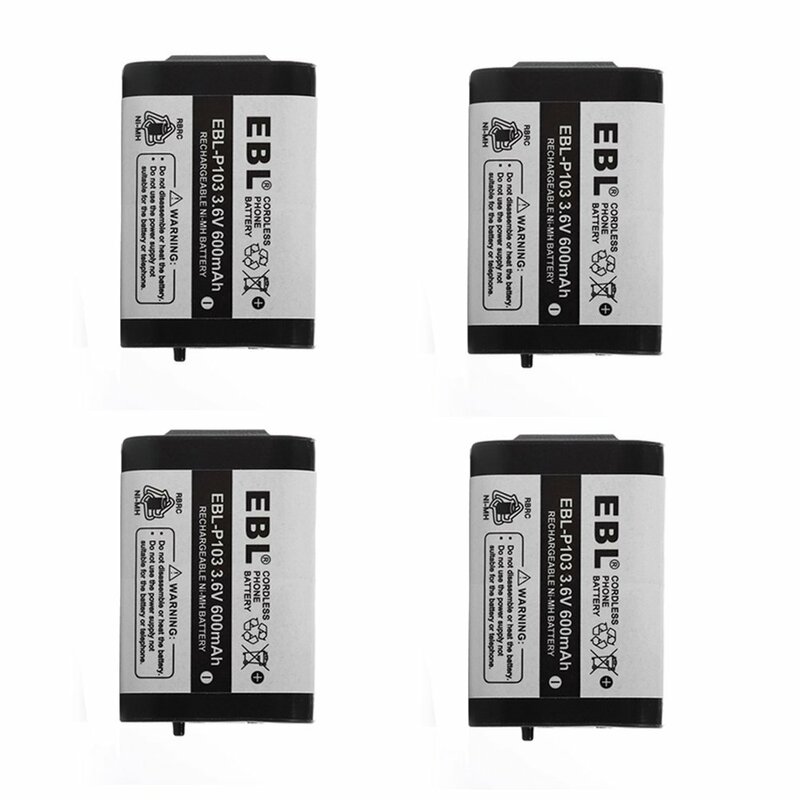 The Ni-MH replacement batteries for cordless phones come in 4 packs for convenient replacement. 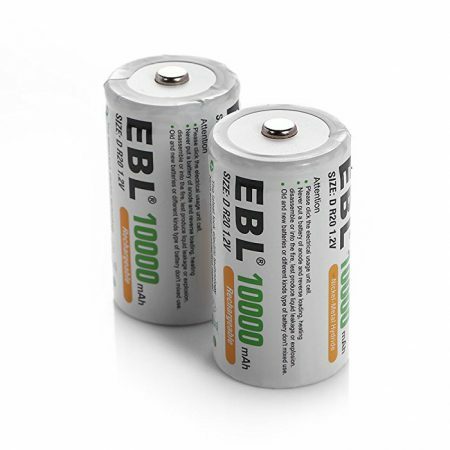 The 600mAh, 3.6V rechargeable Ni-MH batteries work greatly for Panasonic cordless phones. 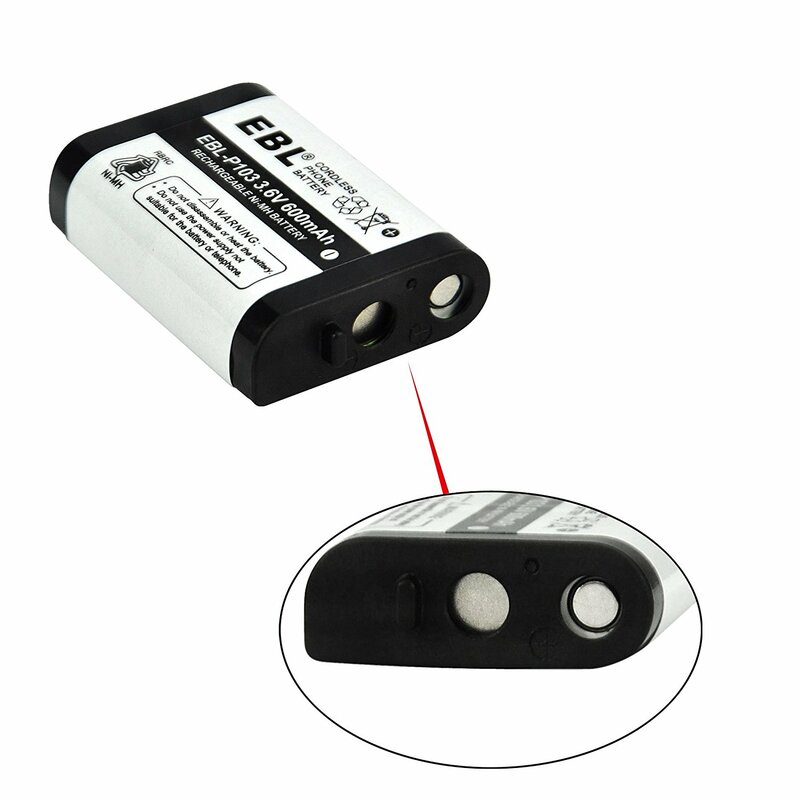 The Ni-MH battery is more powerful and efficient with long lasting battery energy. 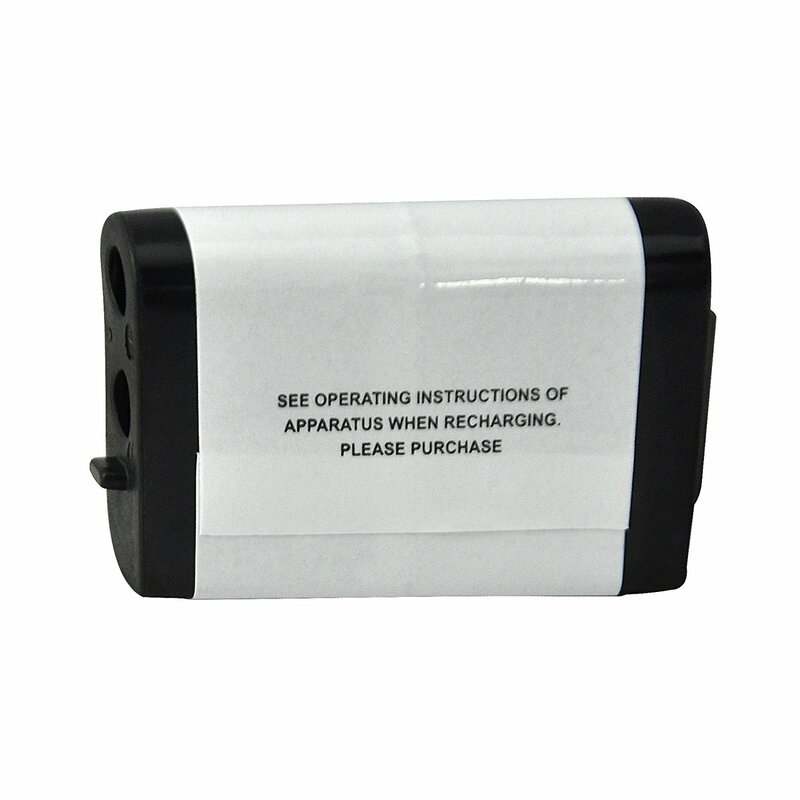 The replacement battery functions the same as the original cordless phone battery. 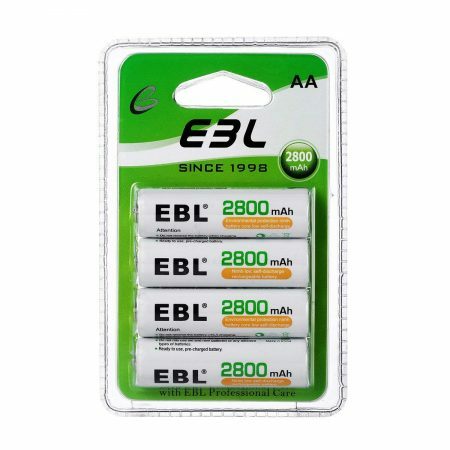 The 4 packs of cordless phone replacement batteries meet the requirement of original cordless phone battery’s specification with perfect compatibility. 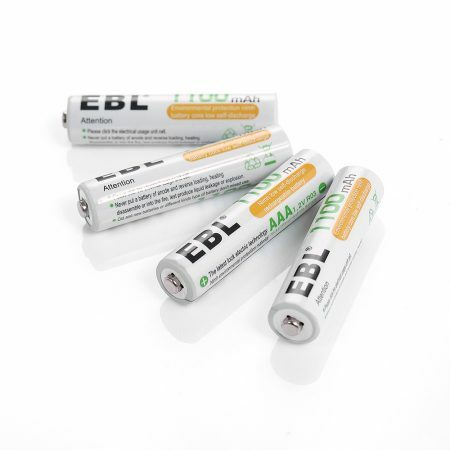 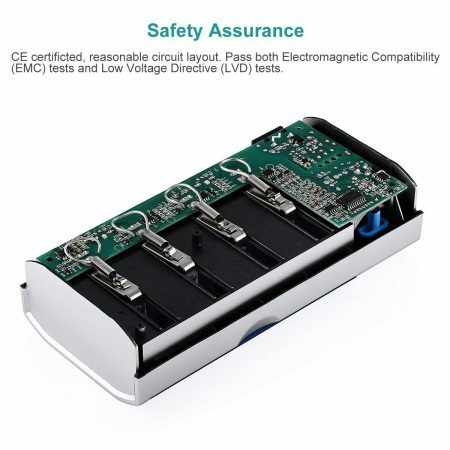 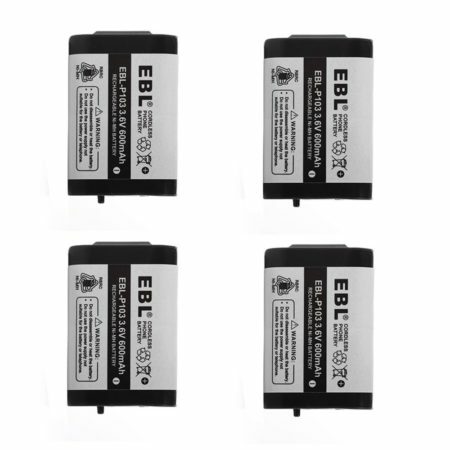 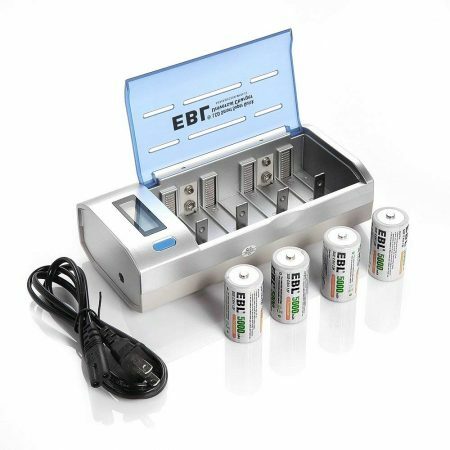 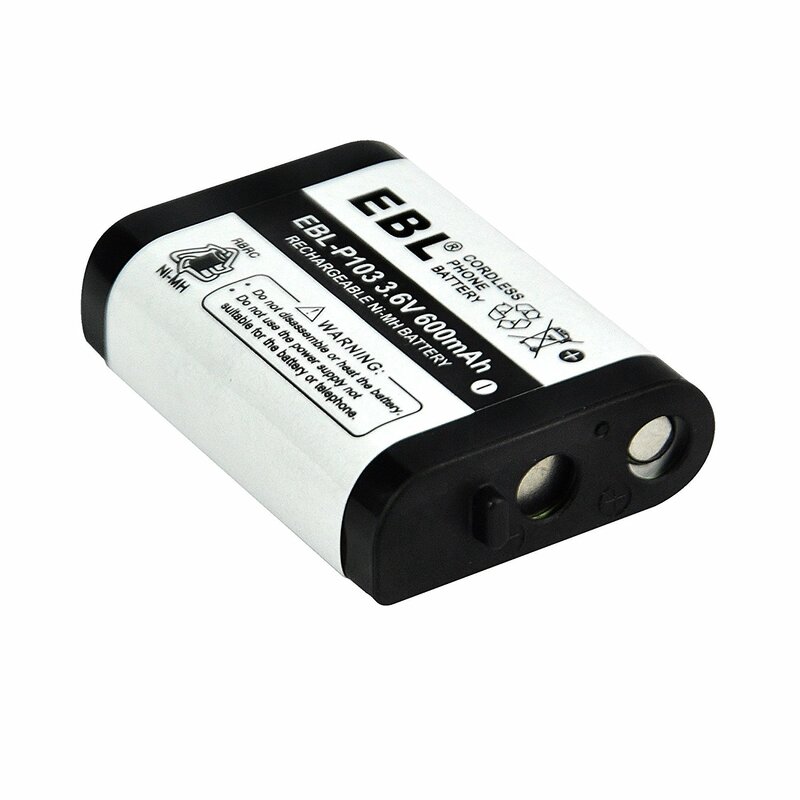 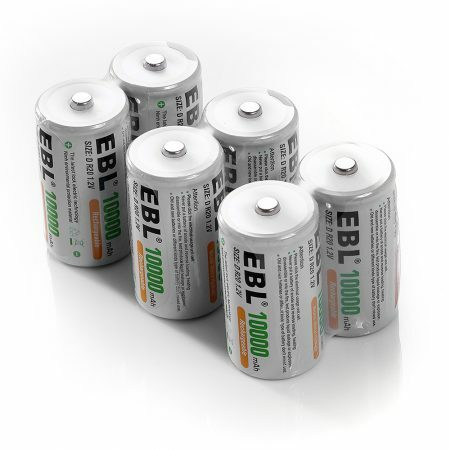 EBL cordless phone batteries have CE and ROHS certificates for the quality. 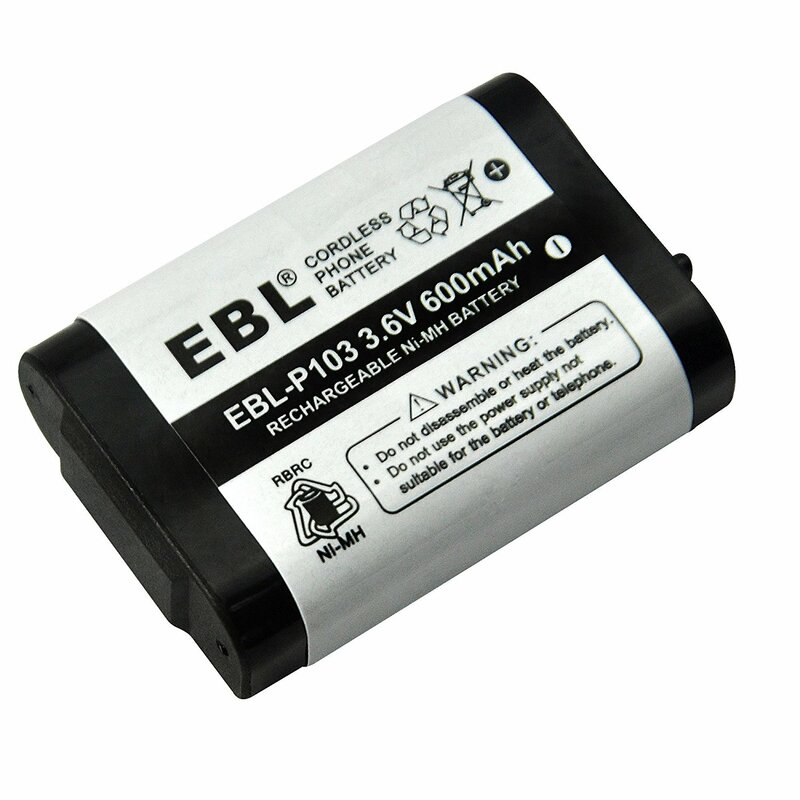 The replacement battery can be used for Radio Shack, Recoton, Vtech and Panasonic P103 Cordless Phones.